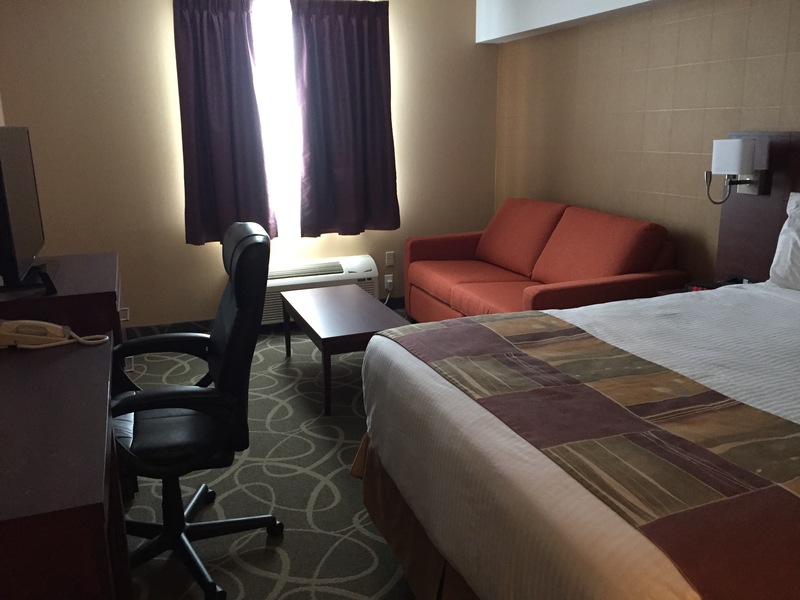 Conveniently located roughly midway between the west and east coasts of Newfoundland, and also less than ten minutes away from Gander International Airport, we are the perfect stop for your travels within the province. 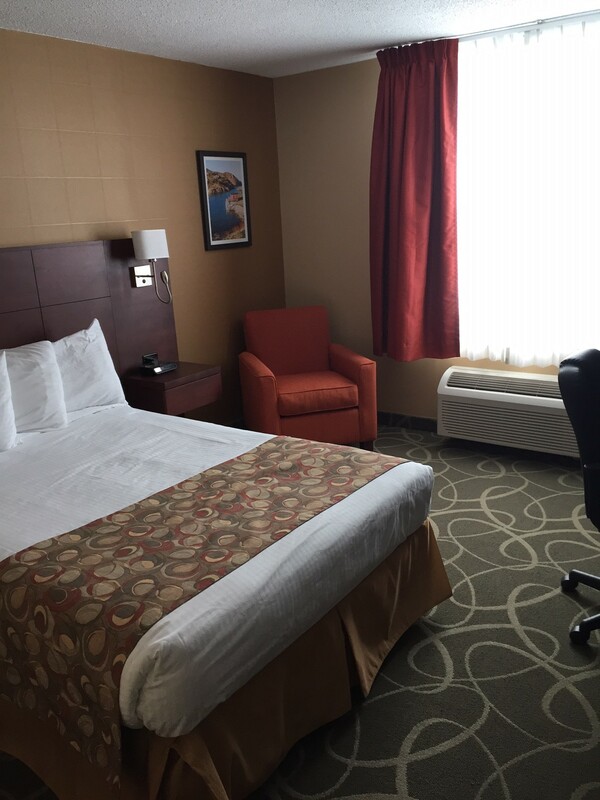 Directly on the Trans-Canada Highway, we also provide easy access to points of interest within Gander, including the town centre, Gander Golf Club, groomed snowmobile and ATV trails, and much more. 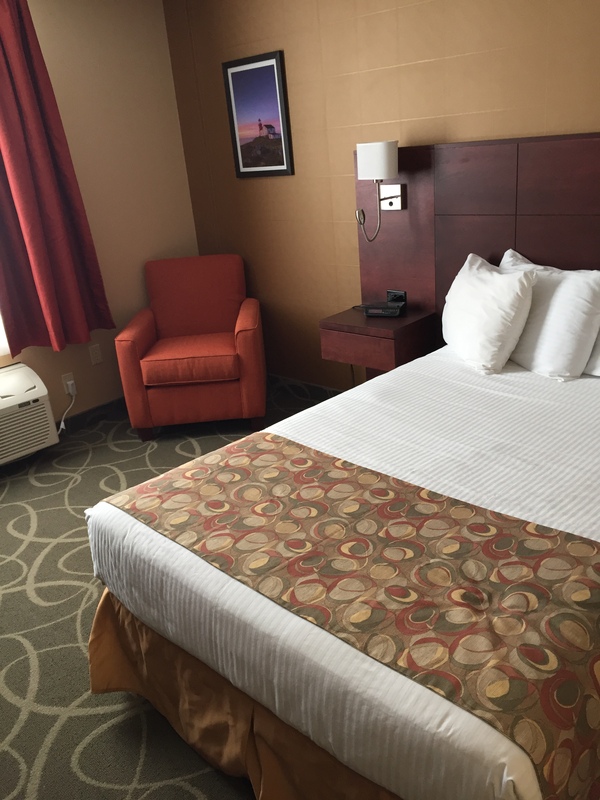 We offer 137 guest rooms ranging from our standard to our superior class accommodations. 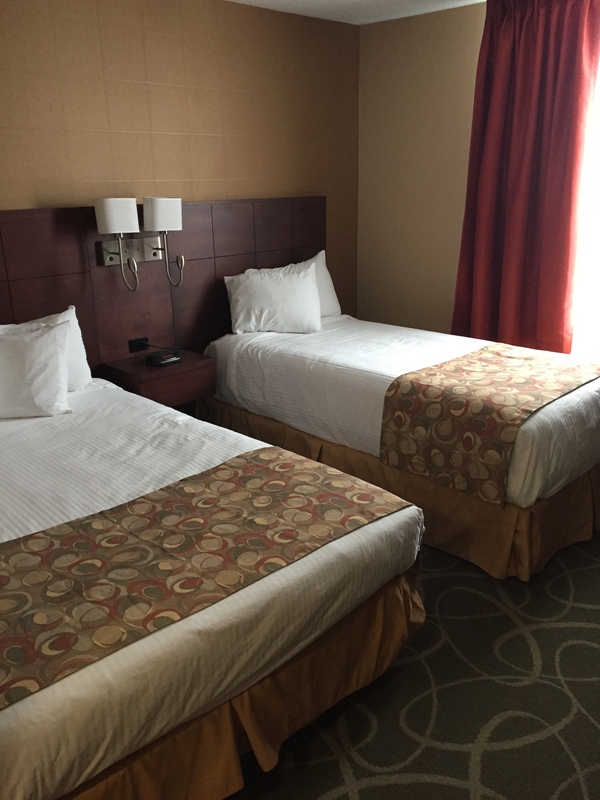 We are pet-friendly to accommodate everyone in the family. 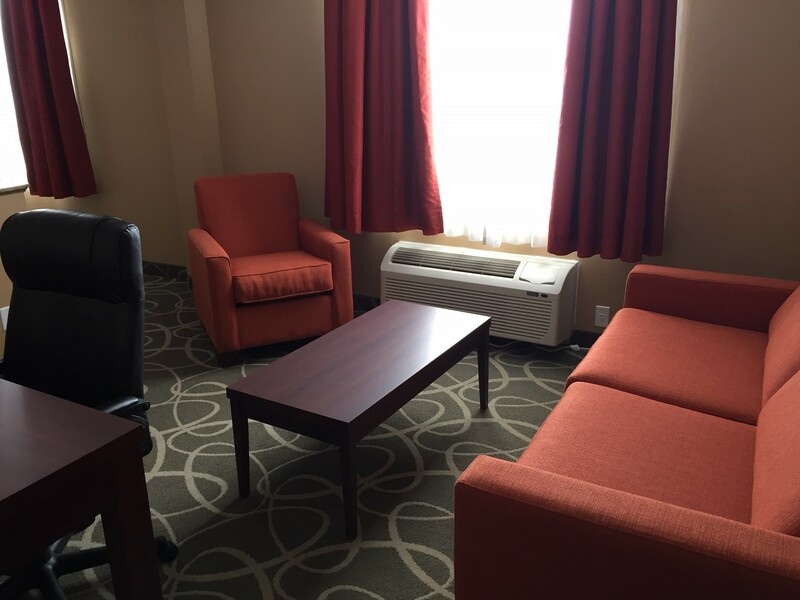 For those in Gander on business, our hotel offers a number of services specifically catering to you, and we are committed to ensuring your stay with us provides you with everything you need to get the job done. 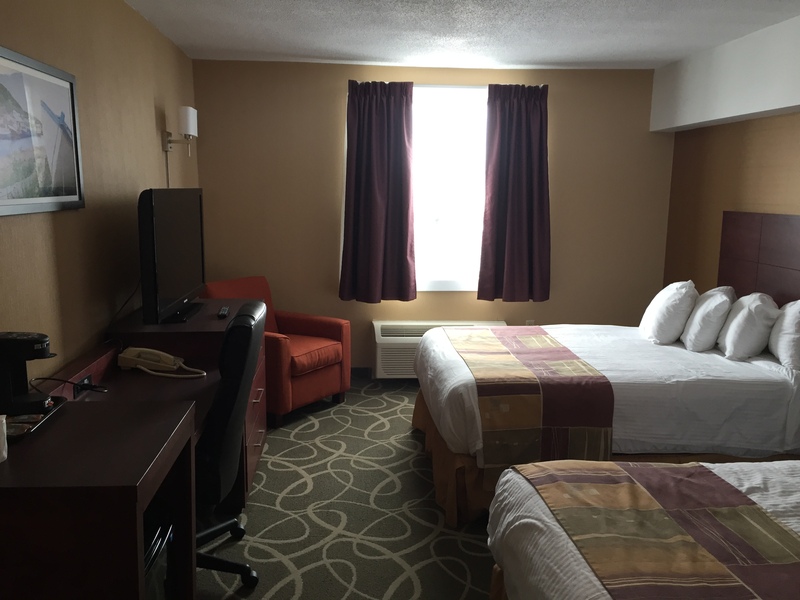 Renowned for great customer service, we accept Visa, MasterCard, American Express, and Debit, and have an on-site ATM machine for your use during your stay. On-site theatre featuring Beyond the Overpass Theatre Company (June to September). * No lifeguard on duty, children must be accompanied by an adult. The pool is open from 7am to 10pm each day. Start your day off right with a complimentary hot, fresh, and healthy breakfast. Our convenient fitness room is equipped to ensure you don’t loose momentum on your fitness journey. Our indoor heated swimming pool is the perfect attraction to keep your family happy and active. The pool is open from 7am to 10pm each day. * No lifeguard on duty, children must be accompanied by an adult. 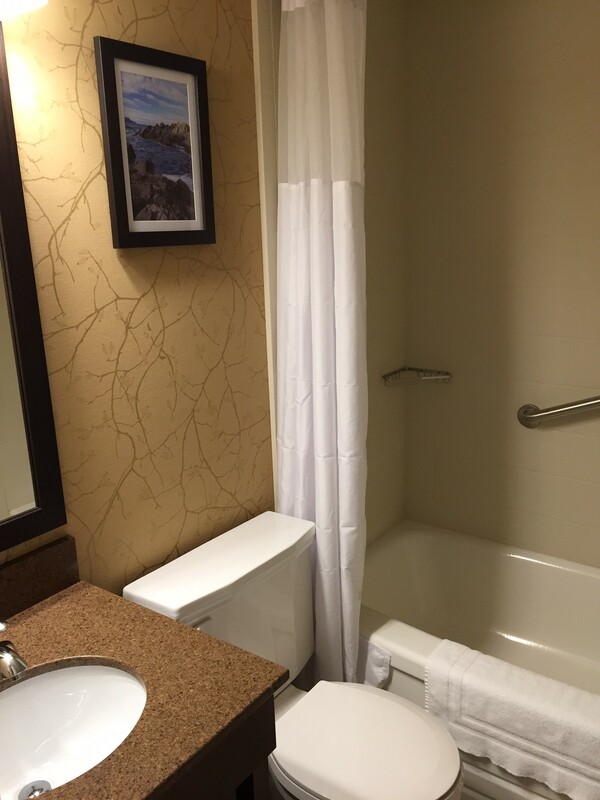 All rooms include complimentary high-speed Internet service and free local calling. Make the most of your stay by availing of our guest laundry services and same day dry cleaning services.